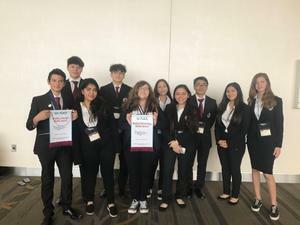 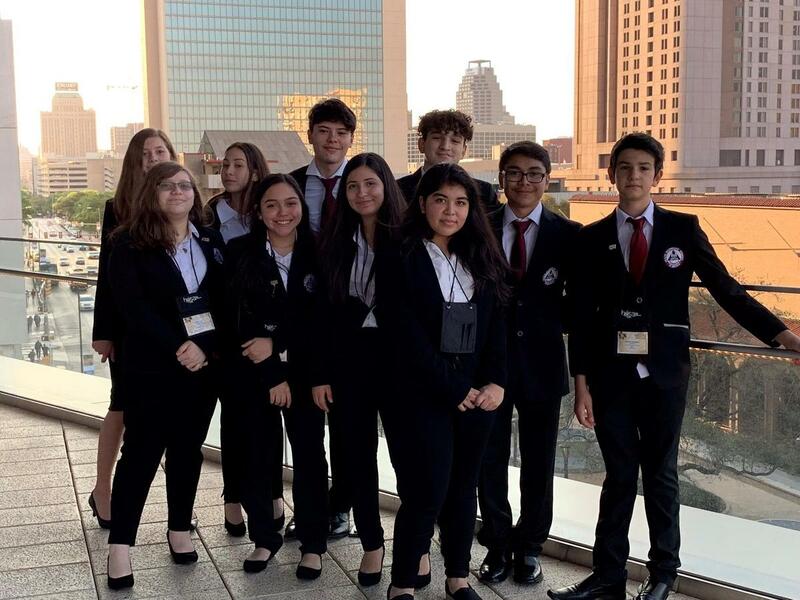 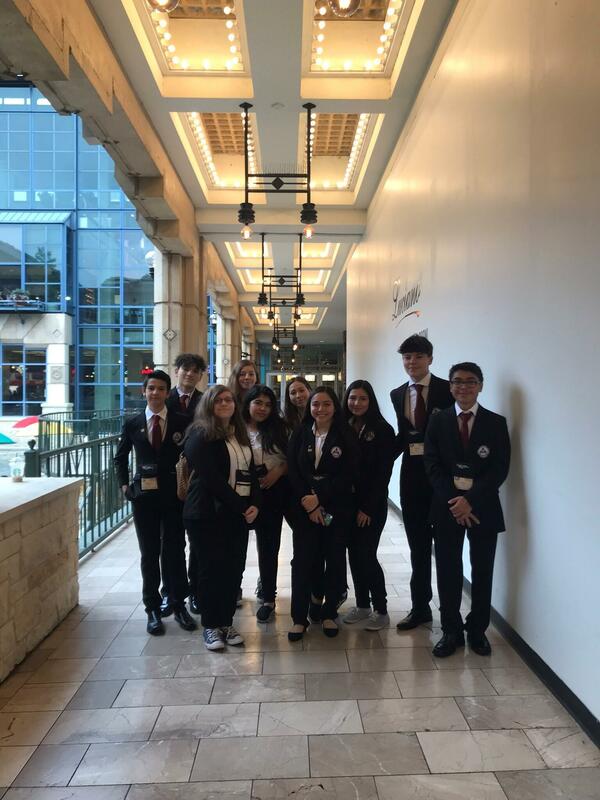 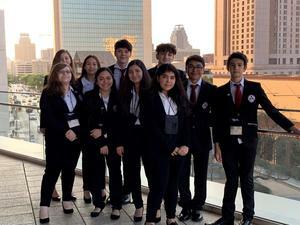 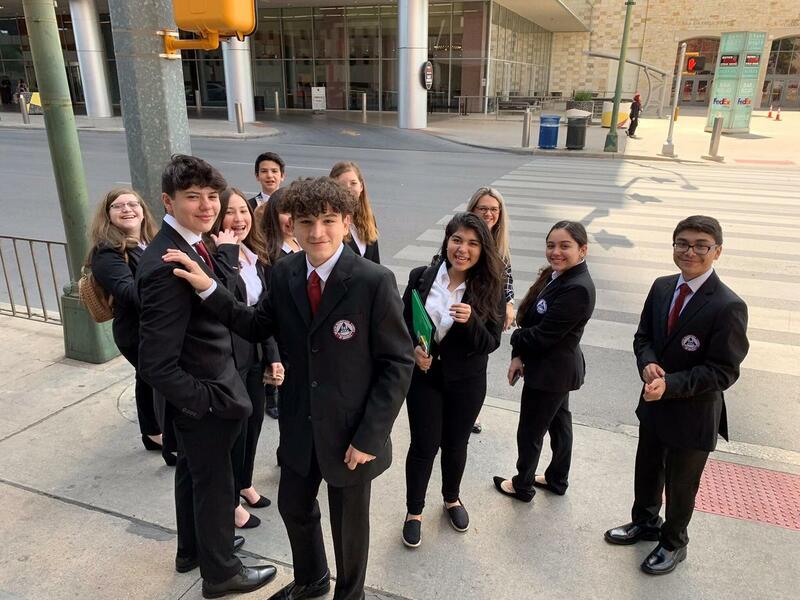 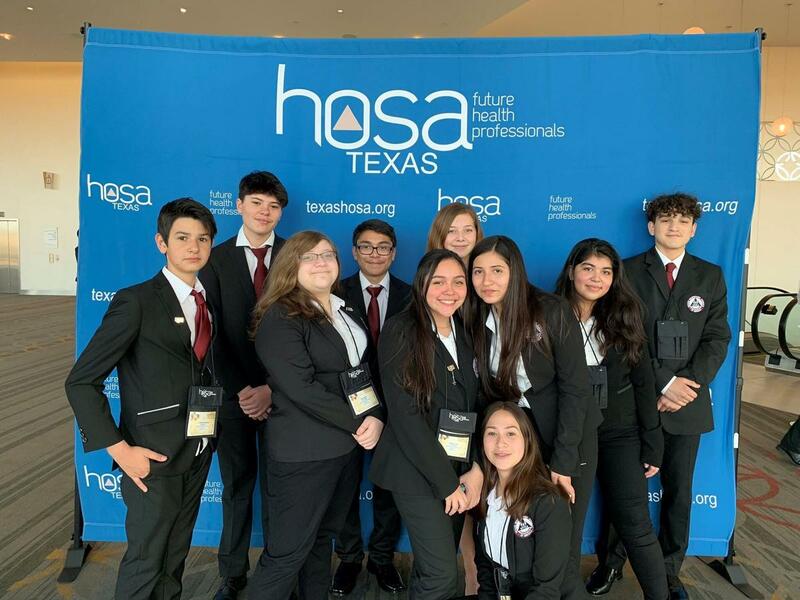 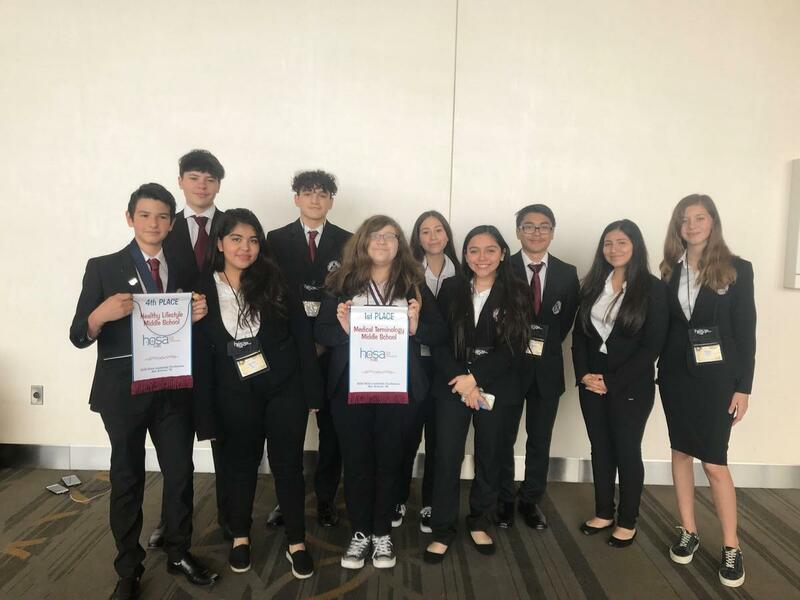 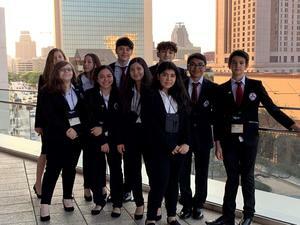 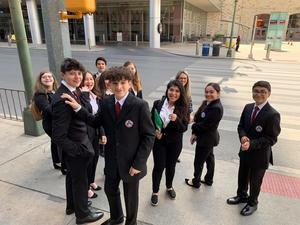 On March 28, 2019 Vanguard Rembrandt Middle School HOSA (Health Occupations for Students of America) students traveled to San Antonio to compete in the State Conference. Many of our teams and individual events passed on to final rounds. 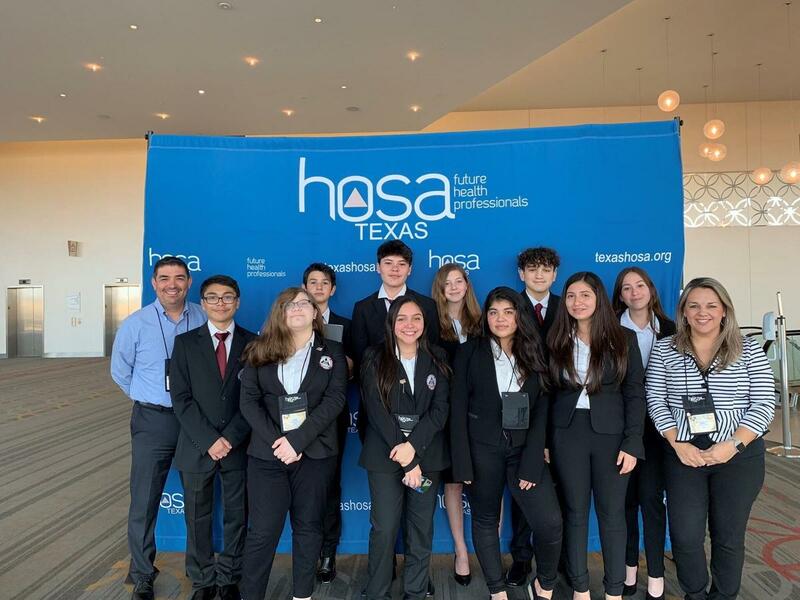 Kyla Baez placed 1st in Medical Terminology and Abriell Rodriguez placed 4th in Healthy Lifestyle! These two students have advanced to represent our school and compete in the International Leadership Conference in Orlando, Florida in June 2019. 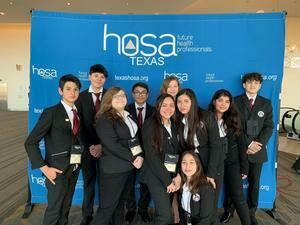 1st time in history where Vanguard Academy has a HOSA club and on their very first year we have National Qualifiers!!! 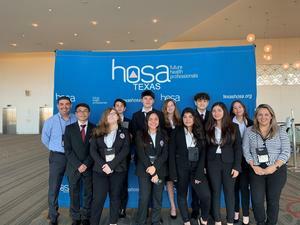 Congratulations to all the students and sponsors on this amazing accomplishment.